There are so many charitable organisations that are worthy of company sponsorship but unfortunately, it would be impossible to support them all! Over the years, Insight Systems have been involved in various fundraisers for the British Heart Foundation, including the London to Brighton and London to Southend bike rides. With this in mind, Insight Systems have no hesitation when deciding to support this very worthy cause. We all take for granted without a second thought that our hearts pump away doing the job they are meant to do but, unfortunately, and sometimes without warning, this isn't the case. Having witnessed first-hand the devastation and unimaginable pain that is left on a family when a loved one suddenly loses their life in this way, makes you determined to want to highlight and support any research that can be done to maybe prevent this in the future. 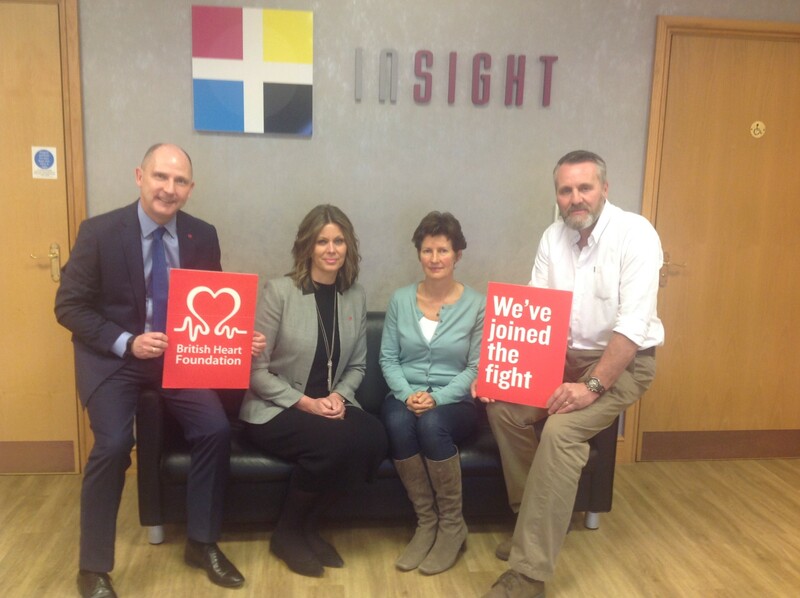 Insight Systems is raising money for the British Heart Foundation in loving memory of Daniel Dunmill. If you wish to donate to a great cause, please visit our Gift of Hope page by clicking here. 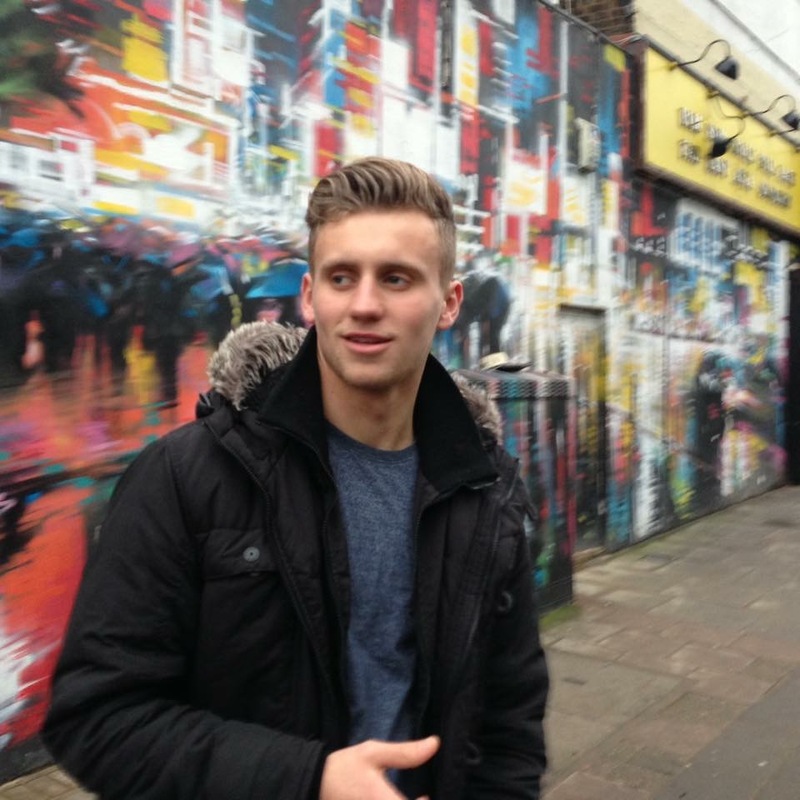 "My nephew, Daniel Dunmill, who in his short life spent his time helping others, suddenly, without warning or symptoms collapsed and died one week before his 21st birthday from a condition called Aorta Dissection. In honour of Daniel and on behalf of his heartbroken parents Mark & Dawn, brother Adam and along with other families who have suffered a loss, we will be proud to work in partnership with the British Heart Foundation."